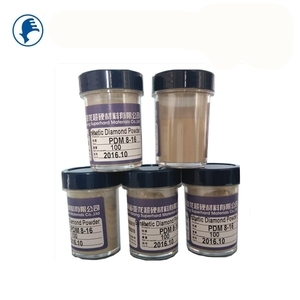 W20 diamond micron powder: 0.5-1 micron diamond powder: W14 diamond micron powder Diamond powder is particle size of less than 36/54 micron diamond particles, including single crystal diamond powder and polycrystalline diamond powder. 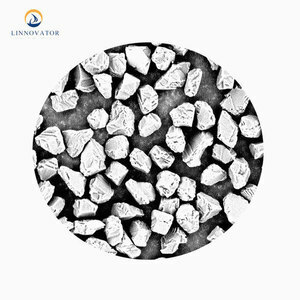 Monocrystalline diamond powder is artificial diamond grit, crushed, plastic processing, using a special process for production. 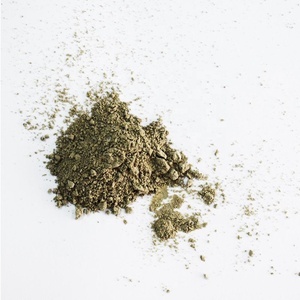 Diamond powder high hardness, wear resistance, and can be widely used for cutting, grinding and drilling. Application: Conventional saw cutting, lapping, grinding and polishing, high-precision cutting, grinding and polishing in specific field. 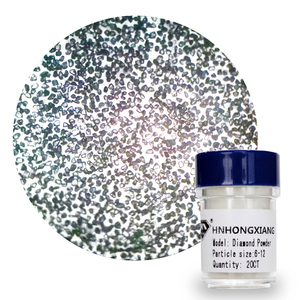 Using high quality diamond raw materials and round corner processing of particle surface which greatly improved the specitic surface area and tap density of products. Application: It is used for high-precision cutting, grinding and polishing anf high-end products field which had higher requirements for the shapes, PSD, purity and dispersibility of produts. 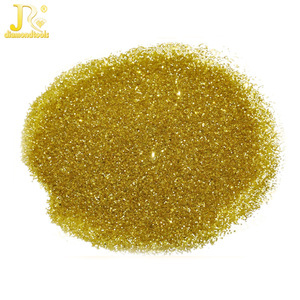 industrial diamond dust ,diamond polishing powder,honing abrasives Granularity Synthetic Diamond Micro-Powder Related Products Henan Yalong Superhard Materials Co.,Ltd. We strictly comply with ISO9001 requiments to guaranteed the stability and traceability of product quality. 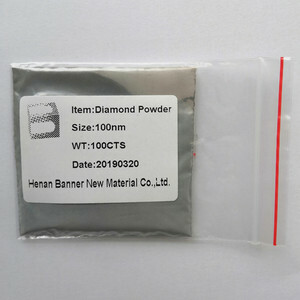 Any questions or requirements about synthetic diamond Micro-powder, please feel free to contact us through Email and Skype, also welcome to call us directly. 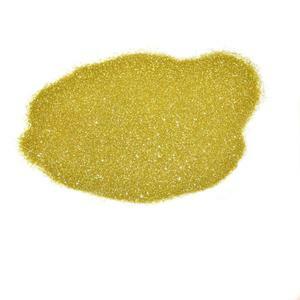 Alibaba.com offers 899 industrial diamond dust products. About 59% of these are abrasives, 1% are mattress cover, and 1% are lubricant. 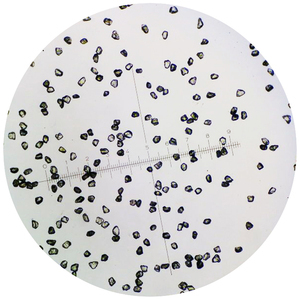 A wide variety of industrial diamond dust options are available to you, such as 100% polyester, plastic, and polyester / cotton. You can also choose from adhesive, filter elements, and briquette machines. As well as from air filter, vehicle, and dusting. And whether industrial diamond dust is home, agriculture, or home textile. 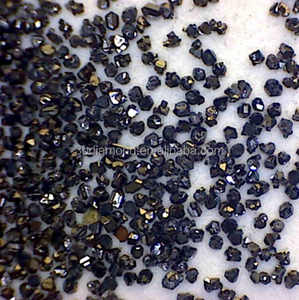 There are 895 industrial diamond dust suppliers, mainly located in Asia. The top supplying countries are China (Mainland), India, and Pakistan, which supply 96%, 2%, and 1% of industrial diamond dust respectively. 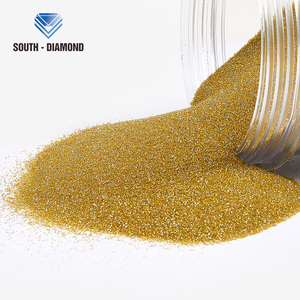 Industrial diamond dust products are most popular in Western Europe, Eastern Asia, and North America. You can ensure product safety by selecting from certified suppliers, including 219 with ISO9001, 83 with Other, and 47 with ISO14001 certification.